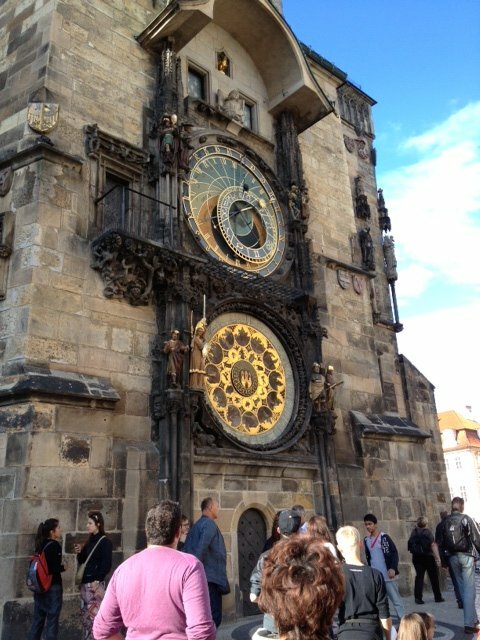 Last September one of our newer members, Errol Lipschitz, sent a couple of photographs from his current trip to Prague. Scott, our librarian, thought the pictures may be of interest so he forwarded them to the rest of us for the sake of everyone’s interest. He also provided a couple of links for further information on the subjects of said photographs. 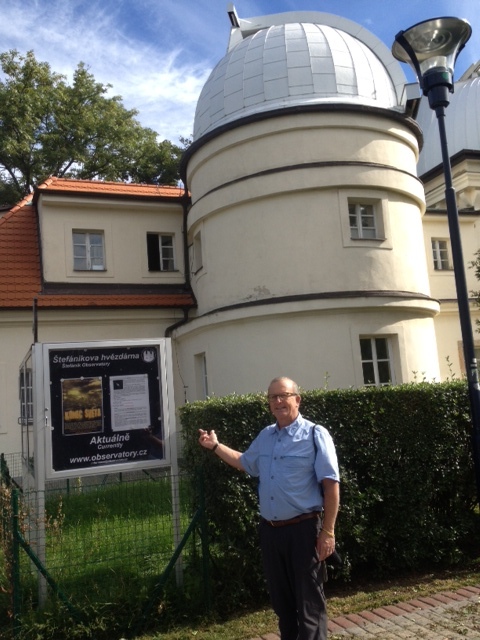 Scott found the Stefanik Observatory bit interesting, if for no other reason than a seemingly philosophically kindred spirit with our club concerning public outreach.